As domestic terrorism cases continue to rise, the U.S. must take on extremism on the Internet, Homeland Security Committee Chairman Michael McCaul, R-Texas, said Tuesday. McCaul said terrorism is spreading because of the Internet, creating a “global jihadist movement,” The Dallas Morning News reports. 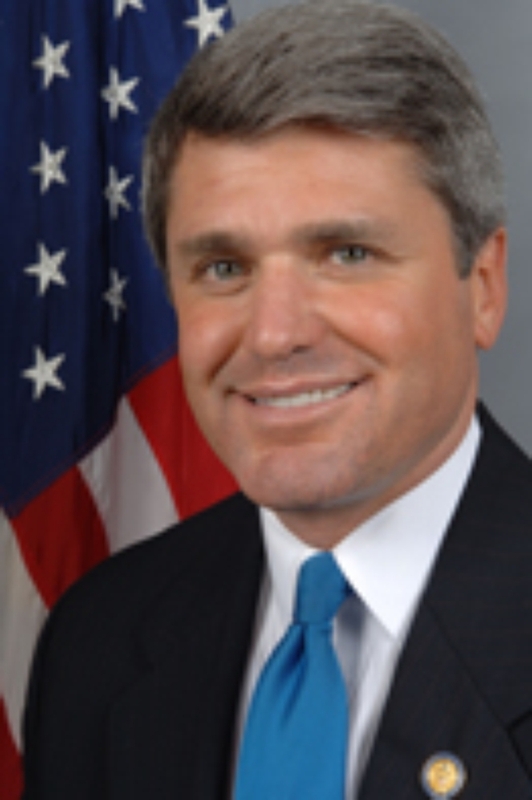 McCaul is calling for a nonpartisan proposal that will be pitched to the presidential candidates. McCaul was speaking at the American Enterprise Institute. Posted: 9/22/16 at 10:59 AM under News Story.